The trailer for third season of Queer Eye is here and it’s as emotional as fans of the Netflix series have come to expect. 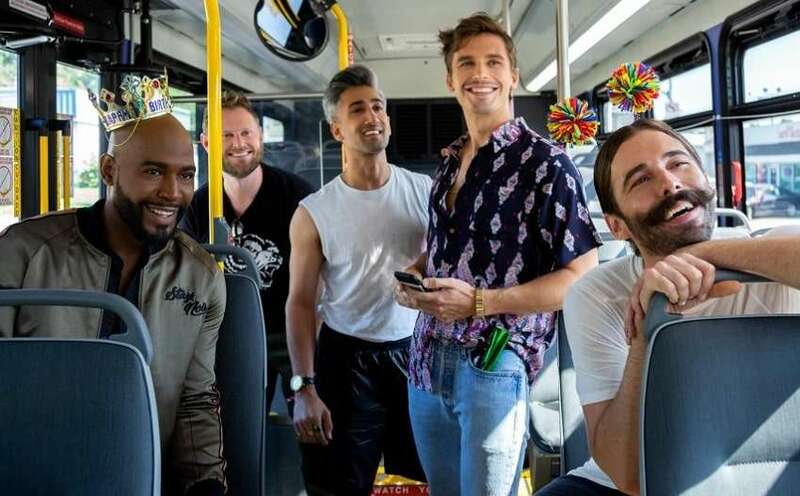 The trailer sees the Fab Five – Antoni Porowski, Bobby Berk, Jonathan Van Ness, Karamo Brown, and Tan France – back in action and the new trailer offers a sneak peek of the heroes the Fab Five will be meeting on their new missions. We get a quick intro to their new makeover subjects, including a pair of women, a man struggling with alcoholism, and their first makeover of a lesbian makeover. Queer Eye’s third season will be available to stream on Netflix from March 15. Earlier this year it was announced the Fab Five had travelled to Japan to film four special mini-episodes, transforming the lives of four Japanese men and women from different cultures and backgrounds. Netflix has said the episodes of Queer Eye: We’re in Japan! will be released later this year.